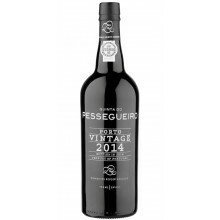 The wines produced at the Quinta do Pessegueiro are bound to appeal thanks to their superior quality first and foremost, but also because they are the result of a complete and balanced project aimed at showcasing the originality and properties of each small region, in the most honest and most respectful way possible. Quinta do Pessegueiro There are 3 products. 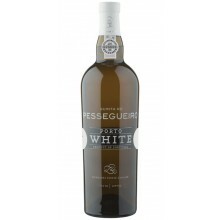 Porto White by Quinta do Pessegueiro can be drink as appetizer wine or dessert wine.